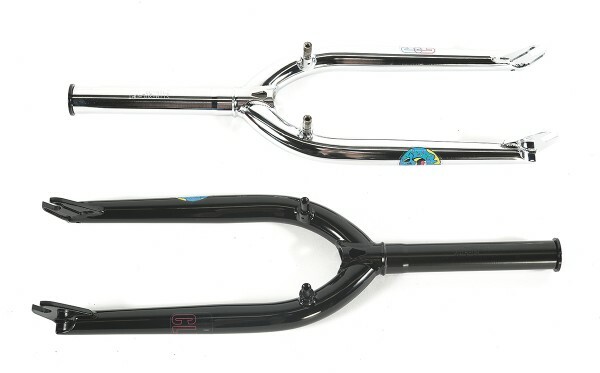 Infos: Alex Hiam signature forks. 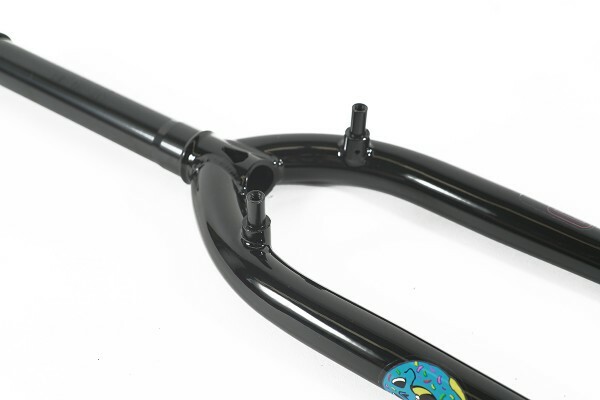 • One piece CNC steer tube with M24x1.5MM fork top cap. 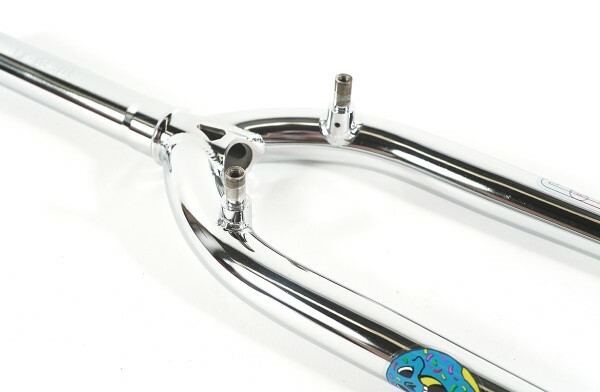 • 5mm CNC heat treated drop outs with weight saving machining. 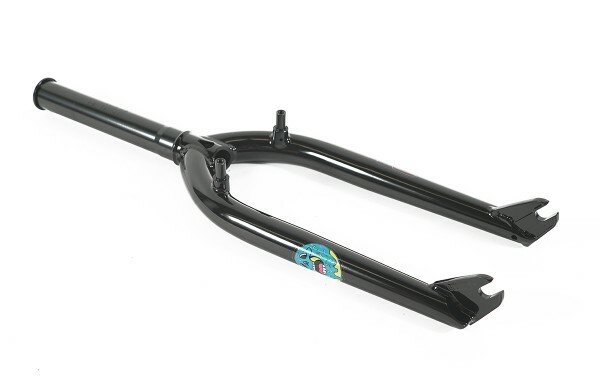 • 165mm steer tube length. 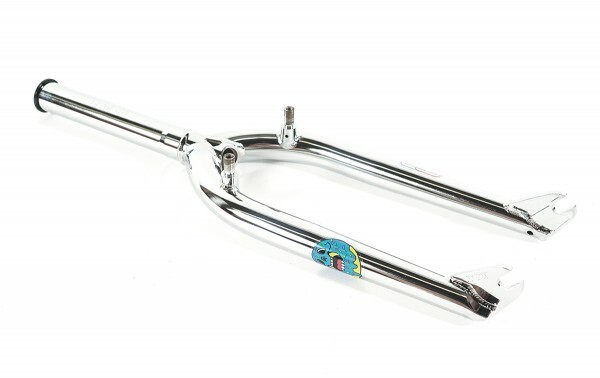 • Weight - brakeless version: 944G w/o top cap. (top cap 19g).